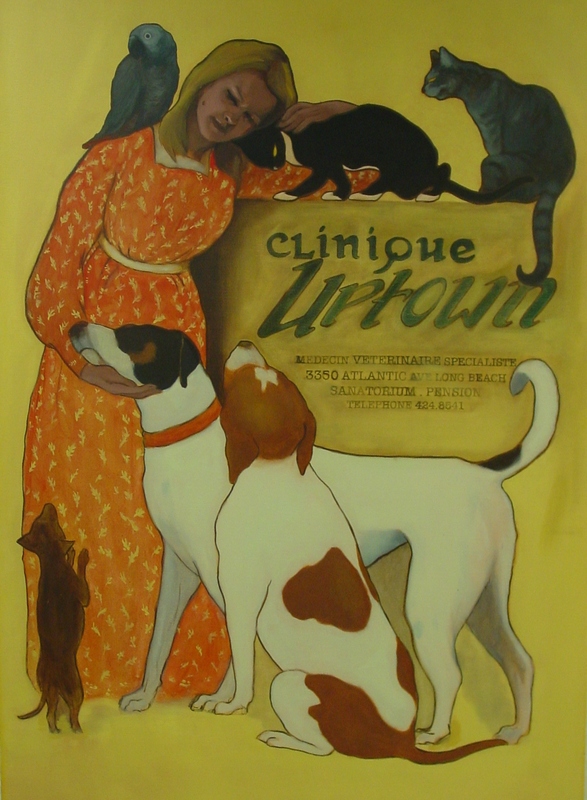 Uptown Animal Hospital is a full-service veterinary medical facility, located in Long Beach, California. Our professional and courteous staff at Uptown Animal Hospital seek to provide the best possible medical care, surgical care and dental care for our highly-valued patients. We are committed to promoting responsible pet ownership, preventative health care and health-related educational opportunities for our clients. Uptown Animal Hospital strives to offer excellence in veterinary care to Long Beach and surrounding areas. Please contact us today at (562) 424.8541 to learn more about our veterinary practice and to find out more information about how Uptown Animal Hospital can serve the needs of you and your cherished pet. Thank you for your visit – we look forward to hearing from you and seeing you and your loved pets VERY SOON! Did you know, Uptown Animal Hospital is the ONLY AAHA accredited Veterinary Hospital in Long Beach? We are! Click on the logo’s below to get more information about AAHA or the tabs above on our site. You can also go to Healthy Pet by clicking on the logo below and get some fun pet information. We’ve also included a link to Trupanion Insurance, one of the insurance companies we recommend.